For more than 7 years, Reef Agency has been promoting big motion pictures for Warner Bros. Canada. Whether it’s a national activation or a local event, we go the distance to bring the silver screen to life for mover goers across the country. With hundreds of activations for Warner Bros. under our belt, we have executed flash mobs, digital designs, staffing, social campaigns, video production, custom builds and much more. 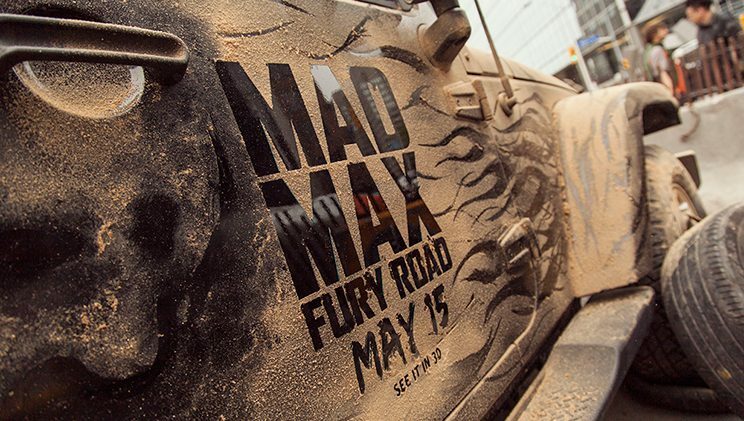 When the 2015 blockbuster movie Mad Max was released, Reef Agency created one of our biggest and best activations. We’ll let the video speak for itself.